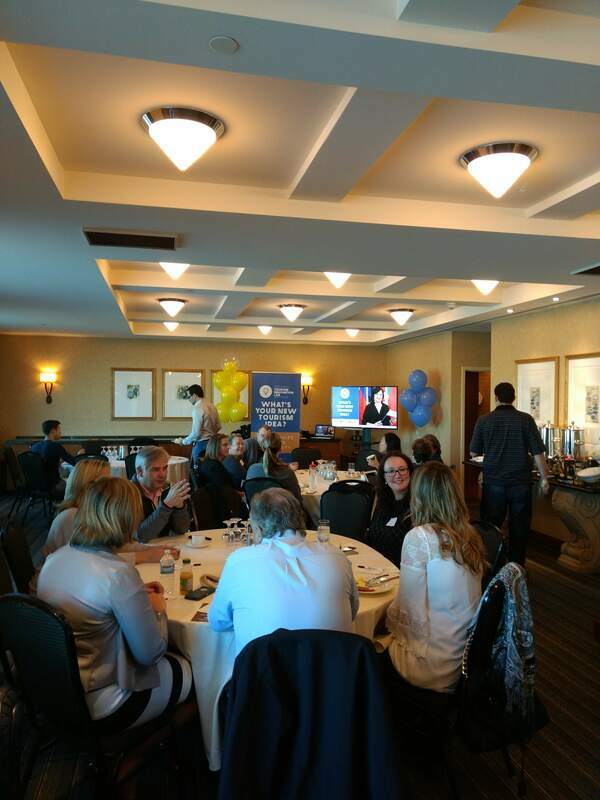 Innovators Roundtable - WHAT'S YOUR NEW TOURISM IDEA? 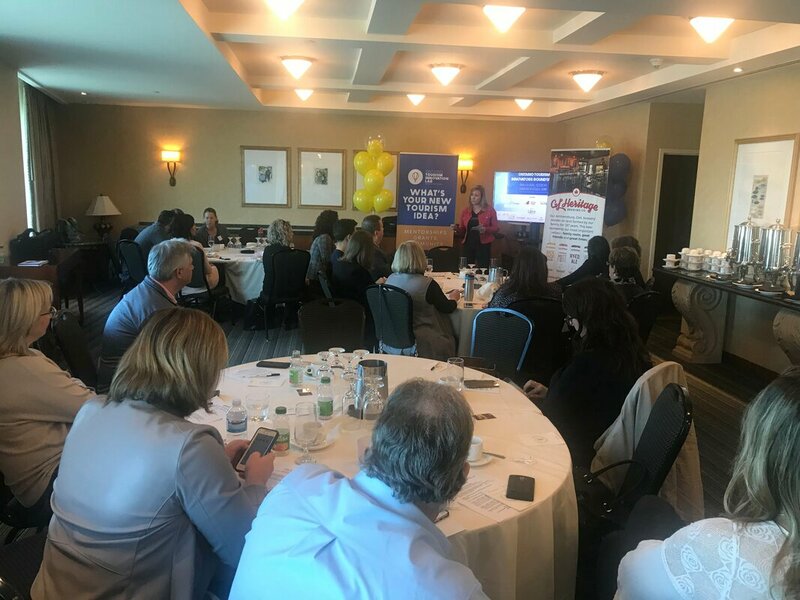 WHAT'S YOUR NEW TOURISM IDEA? 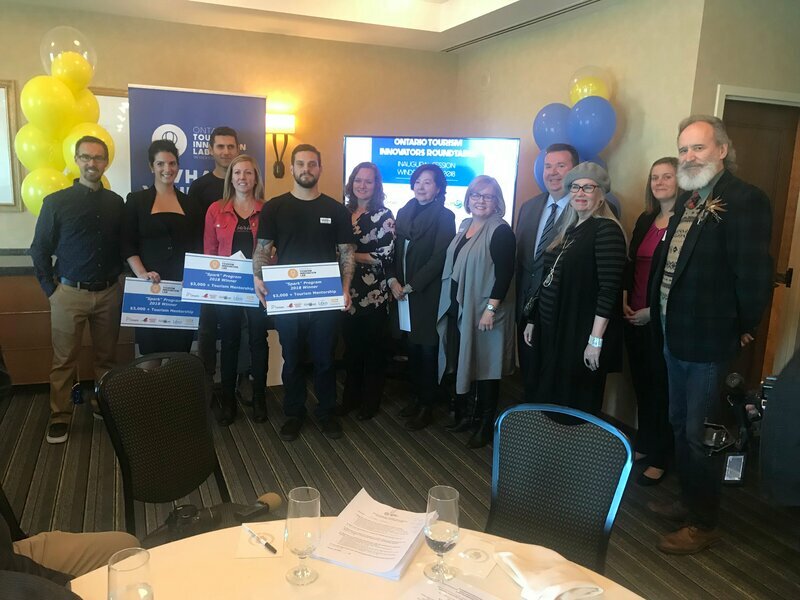 Industry-recognized and award-winning tourism innovators from across Ontario joined local and provincial leaders at the inaugural Ontario Tourism Innovators Roundtable in Windsor on October 25, 2018. 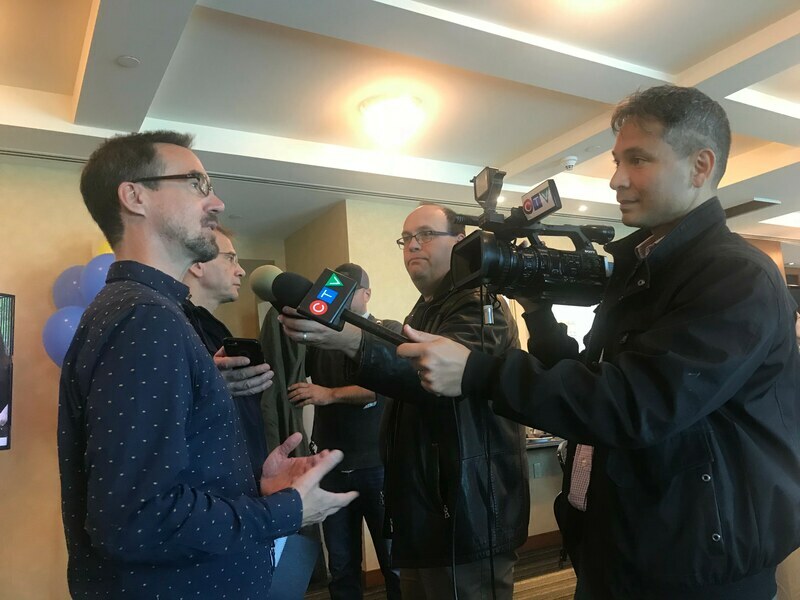 The next Roundtable session will be held in October 2019 - stay tuned for updates and location. 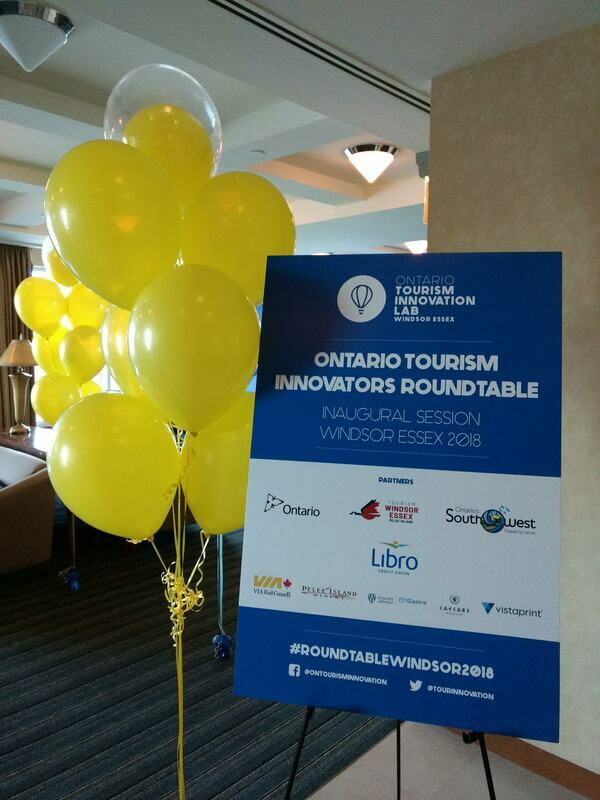 The Roundtable features small group networking opportunities, next generation tourism discussions, and an interactive mobile workshop - all to build and capitalize on the innovation expertise and experience from inside and outside Ontario's tourism community. - Detroit Innovation Tour: experience the remarkable resurgence of Windsor's sister city! 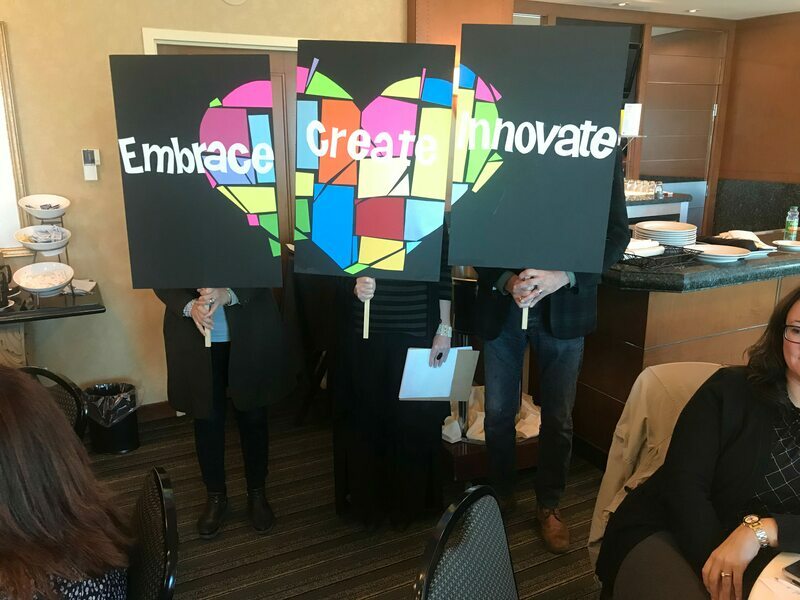 Tourism Innovator Award recipients and finalists based in Ontario will be contacted directly with registration, program and venue information. If you have not received any correspondence, please contact us at info@tourisminnovation.ca.